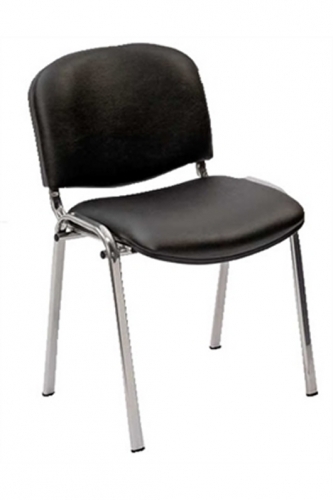 Leather & chrome style studio chair - Generous leather strapped seat and backrest with Large chrome base with twin wheeled hooded castors. known usually on the web as either the 'puma', or the 'lauder' web product id CH1103. • Large chrome base with twin wheeled hooded castors. • Lockable in the upright position. The seat will go up and down, the back rest will go up and down, you can fix or free float the back rest and fix or free float the angle of the seat – independently of the back rest. 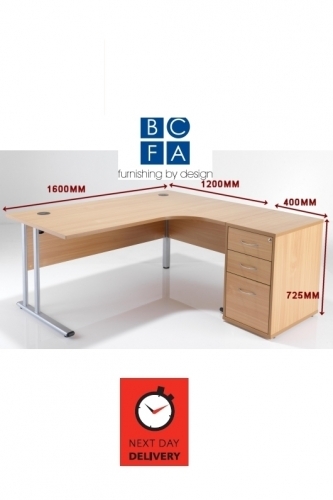 This lets you find the perfect position to use a computer – even tilting forwards.